Lyon & Turnbull has hired art specialist Rohan McCulloch from Chiswick Auctions. Edinburgh auction house Lyon & Turnbull has hired art specialist Rohan McCulloch from Chiswick Auctions. 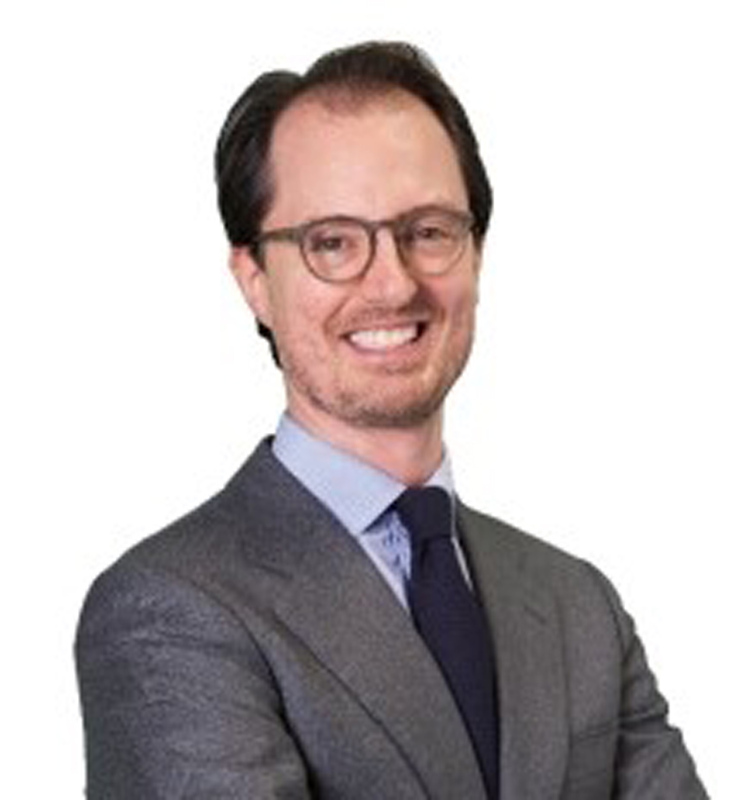 He joins as head of British and European art London and will be responsible for the firm’s valuations business in England. 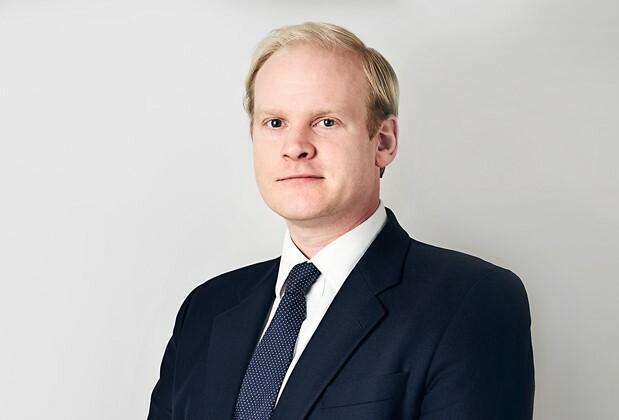 McCulloch plans to curate a series of new Classical Art sales for L&T in London, the first being scheduled for later this year. McCulloch began his auction career at Bonhams in Knightsbridge and later moved to Sotheby’s. He also worked as an independent dealer. His appointment brings L&T’s London team to four joining Philip Smith, head of modern art and design London, Kate Flitcroft, head of jewellery and silver London, and gallery manager Jess Curnow. 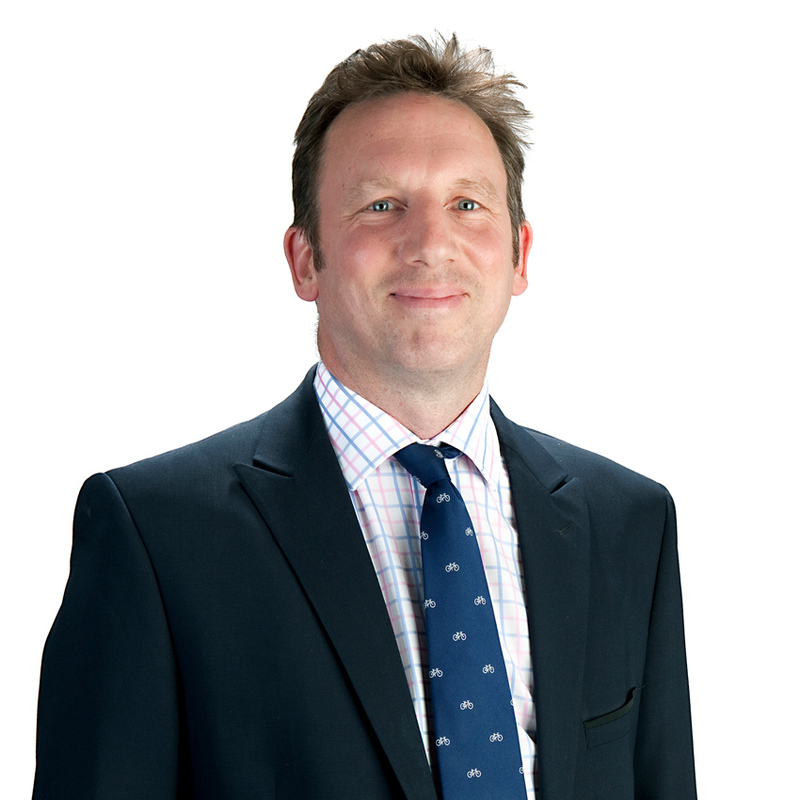 Bruce Addison has joined Chiswick Auctions. 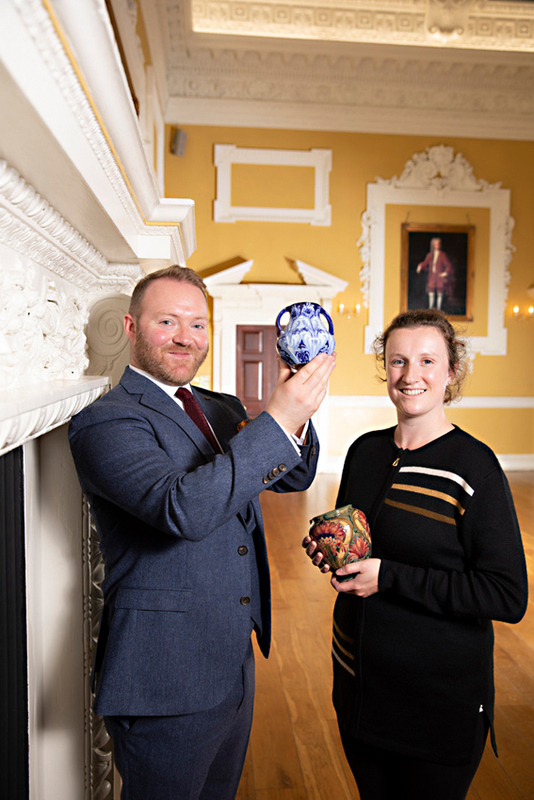 The London-based saleroom is aiming to open an office in Edinburgh. 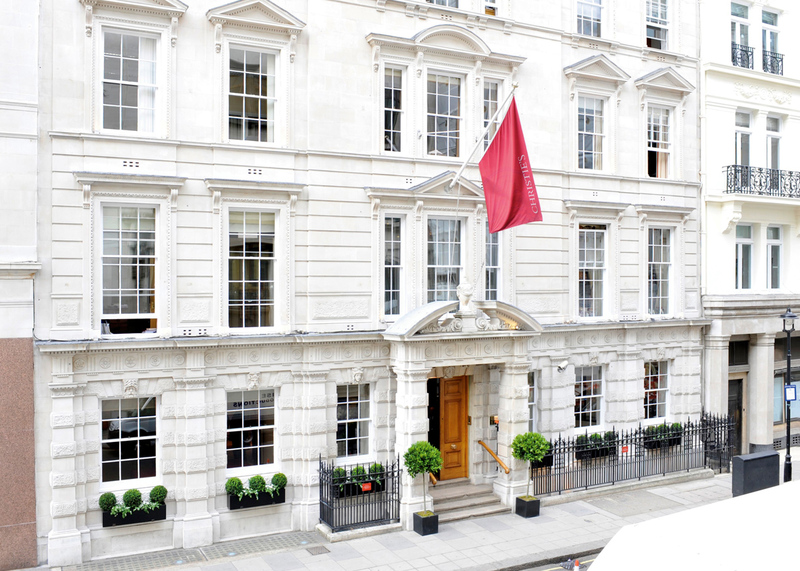 Chiswick Auctions is to open a Scottish office and has hired former Bonhams auctioneer Bruce Addison. For more on the story, and the west London auction house's expansion, read the latest update in ATG No. 2378. Husband-and-wife team David and Beth Elstob. In North Yorkshire new firm Elstob & Elstob is up and running. As reported in ATG 2374, husband-and-wife team David and Beth Elstob set up the firm in January. It comprises 10 specialist departments: jewellery; watches; sculpture; pictures; ‘Mouseman’ and Yorkshire oak; ceramics and glass; silver; furniture; 20th century design; and fine wines and spirits. The firm also offers professional valuations for sales, probate and insurance. Based at Bedale Hall, it will hold its first auction on March 24. Christie’s hired Alex Heminway as international head of design. In the US, Christie’s hired Alex Heminway as international head of design to be based in New York. He will oversee Christie’s global sales in the growing collecting category of 20th century design. He was previously at Phillips, and prior to that at gallery Cove Landing. Phillips has hired Takako Nagasawa. Also in New York, Phillips has hired Takako Nagasawa as a senior vice president and international specialist. She will work from New York but will also focus on clients in Asia. 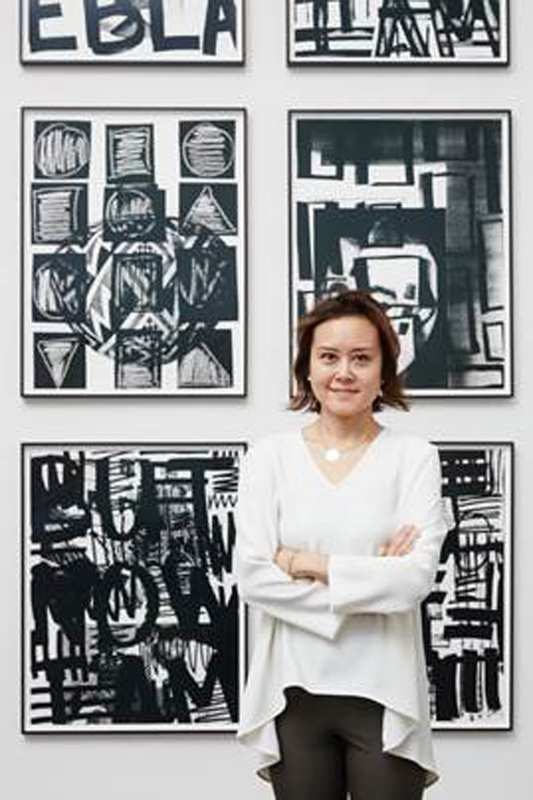 Nagasawa joins Phillips from Sotheby’s, where most recently she was head of private sales Americas. She will be responsible for generating consignments and promoting the 20th century and contemporary art sales. Heritage Auctions has promoted Dustin Johnston to vice president of currency. Heritage Auctions has promoted Dustin Johnston to vice president of currency. 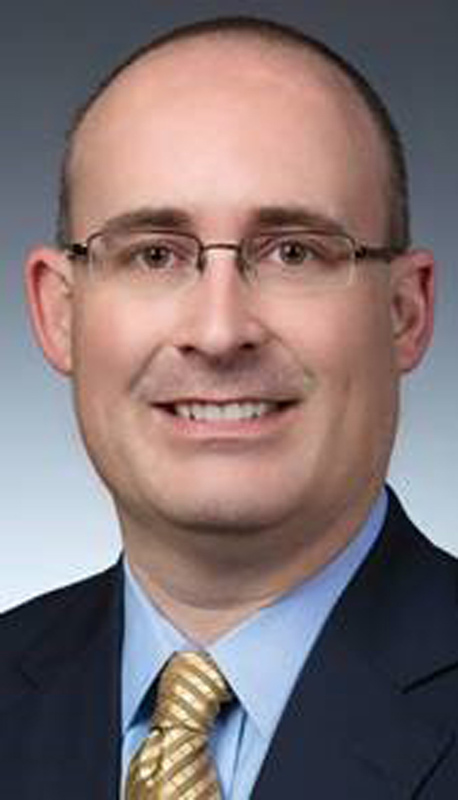 Johnston, who has been a numismatist since the age of 10, joined Heritage in 1998 and was most recently director of the firm’s currency department.